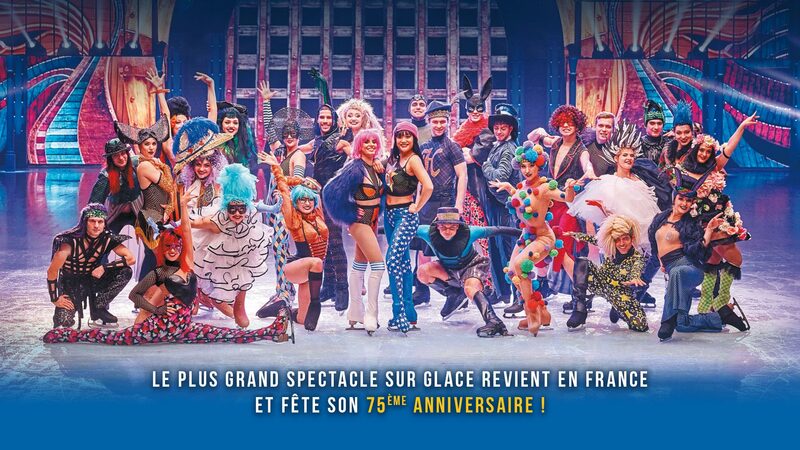 HOLIDAY ON ICE is coming to France in winter 2019 with the spectacular new production. Choose your city and buy your tickets now! Come and celebrate our 75th anniversary with us.